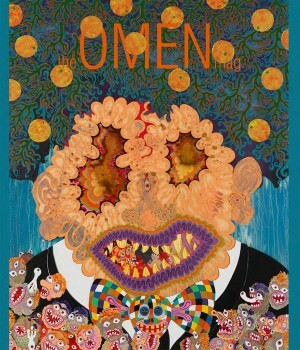 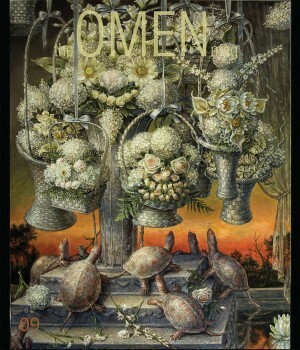 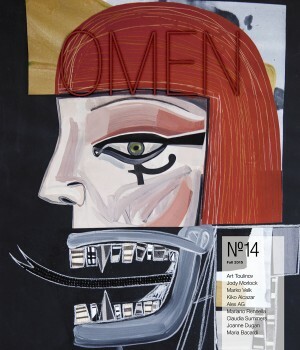 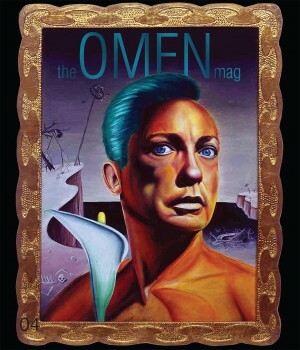 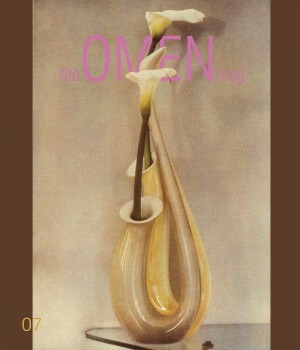 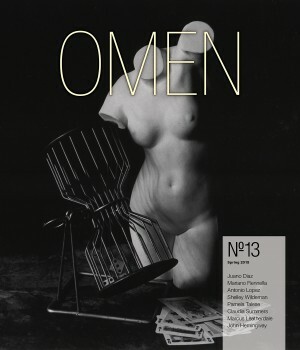 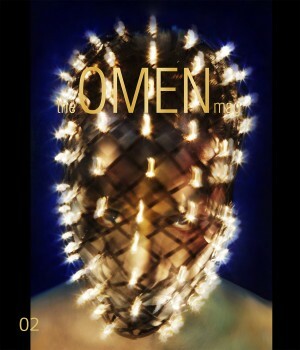 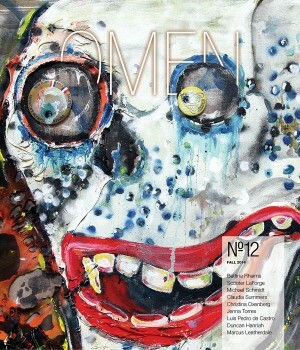 Omen Magazine is a showcase for multi-medium International creativity. 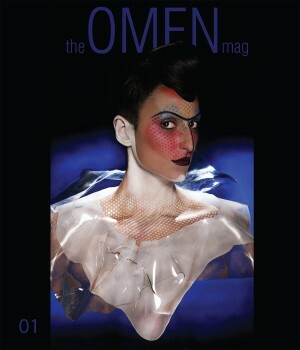 It is a visual online magazine that is a homage to Art and Fashion that may not be necessarily mainstream. 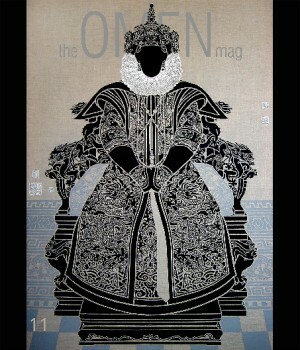 It will be a hybrid of talent from up and coming to famous. 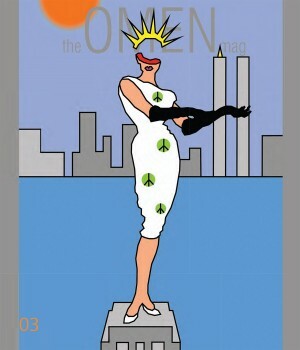 The focus is on the image, not the buzz. 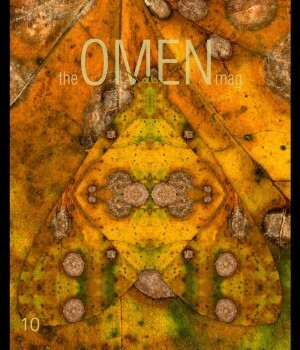 Omen wants to explore and expose to the cyber world, all the amazing work that is off the commercial radar.